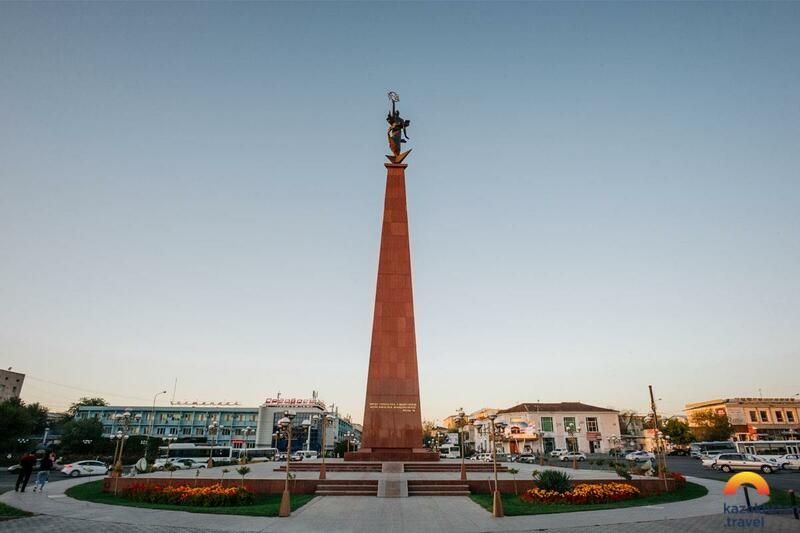 In the northern part of the city of Shymkent is the highest monument in the country, dedicated to Baidibek biy. 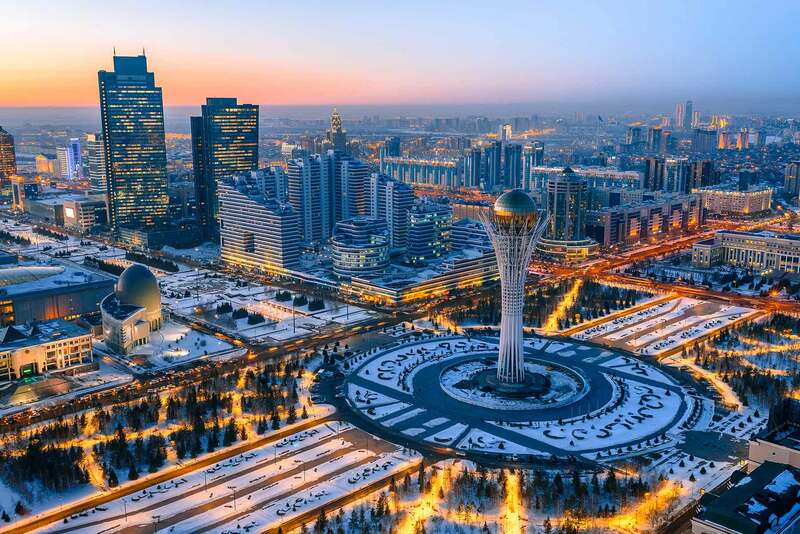 Baydibek Karashauly played an important role in the unification of the Kazakh people and today is known as the significant historical figure of Kazakhstan. 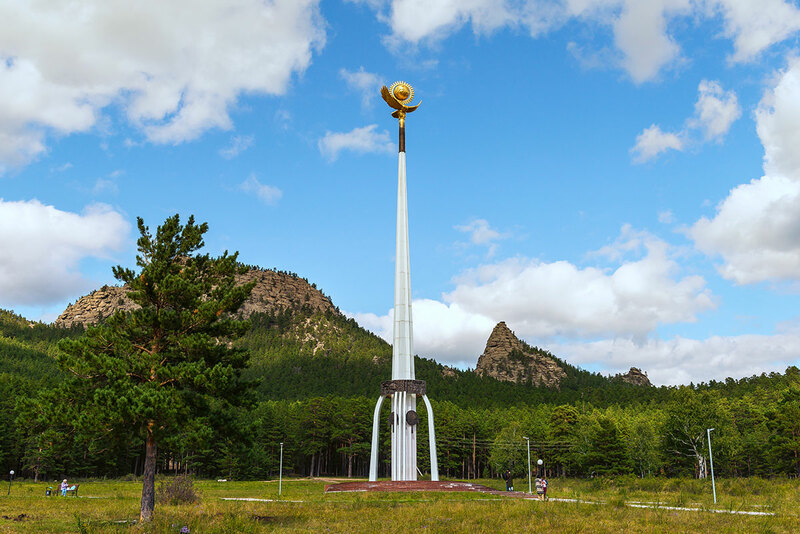 The monument is located on a hill equal to 220 meters, and the height of the figure itself is 10 meters. 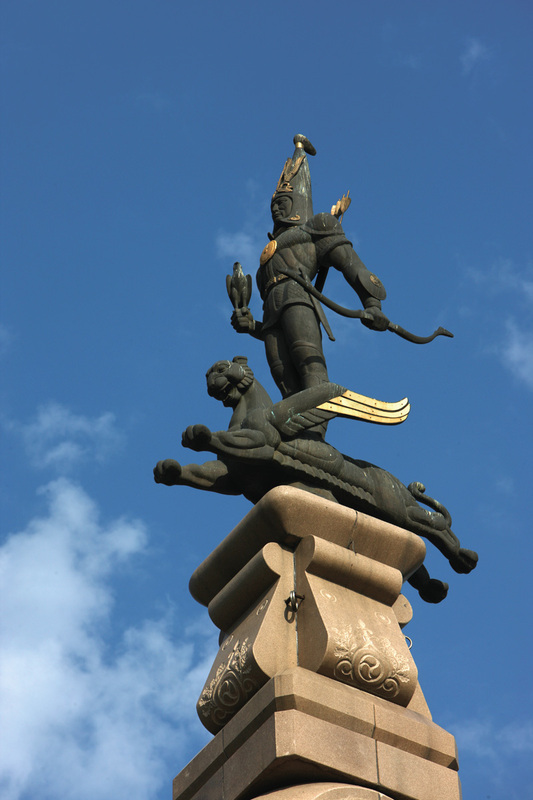 But given the mounds, the monument to the illustrious biy is among the highest in the world. Following the historical data, Baidibek bi was a very honest and reasonable person who could resolve any dispute. Therefore, the sculpture of the great judge is depicted as a figure that stretches its arms to the sky, personifying the open character of the ancient judge and the breadth of his soul. 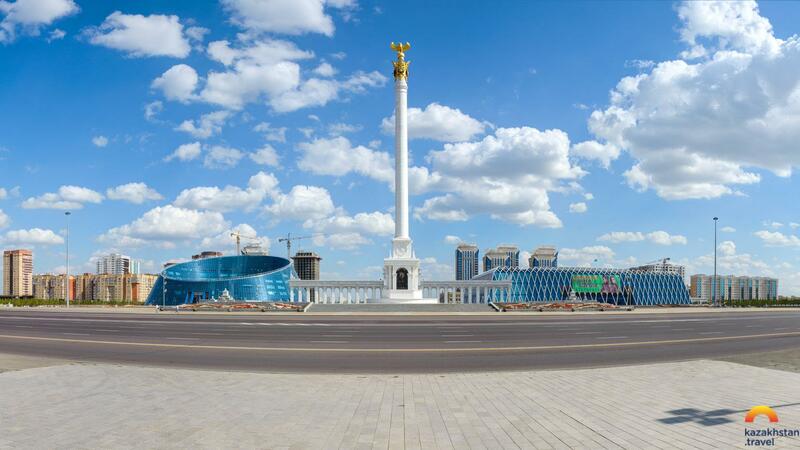 The Baidibek bi monument is one of the main attractions of the city, which has become a valuable architectural monument and embodied the idea of the unity of the people of Kazakhstan. 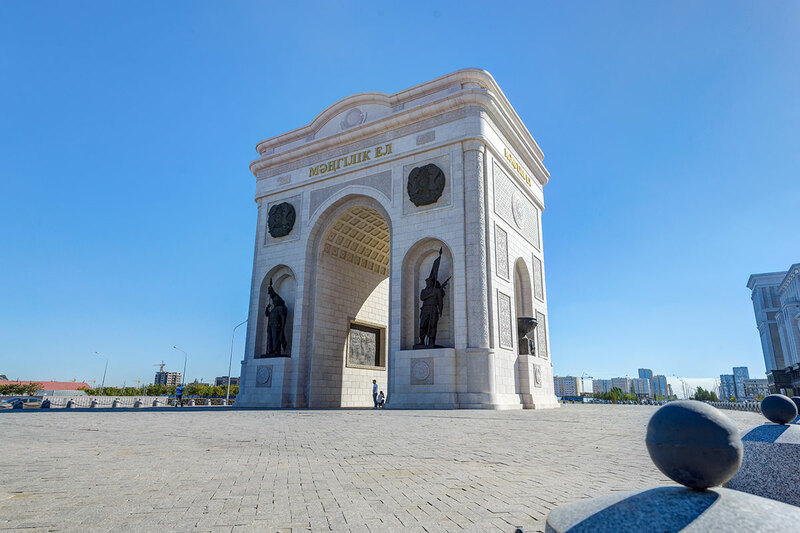 Arch of Triumph "Mangіlіk El"
In the vicinity of this city there is a historical and sacred monument, very significant for the history of the Kazakh people - the natural granite throne and the glade of Abylai Khan.